A cookie is a small data file that is transferred to your device (e.g. your phone or your computer). For example, a cookie could allow us to recognize your browser, while another could store your preferences. 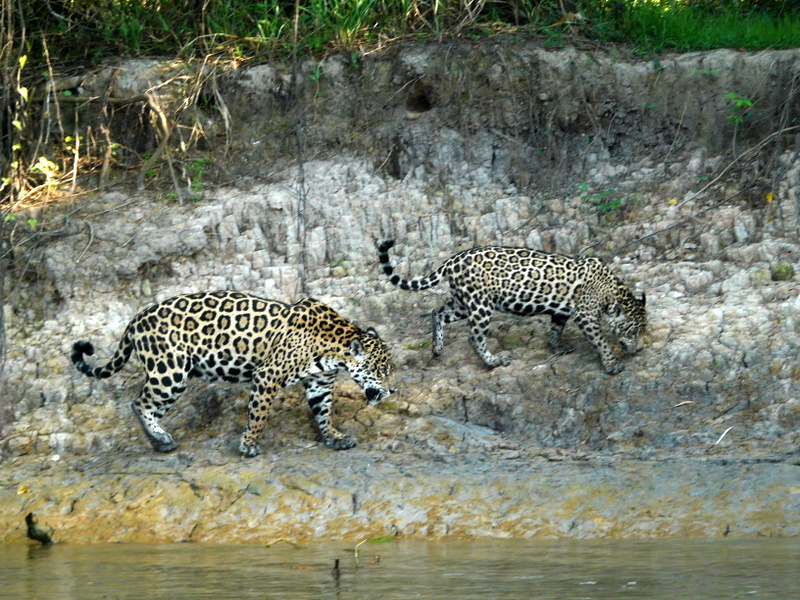 There are two types of cookies used on the Pantanal Tours Platform: (1) “session cookies” and (2) “persistent cookies.” Session cookies normally expire when you close your browser, while persistent cookies remain on your device after you close your browser, and can be used again the next time you access the Pantanal Tours Platform. To better understand how you navigate through and interact with the Pantanal Tours website which allows us to improve the user experience. 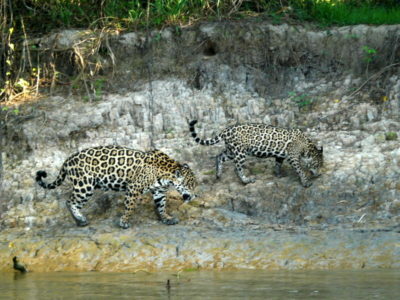 To monitor and analyze the performance, operation, and effectiveness of the Pantanal Tours website. We may also allow certain business partners to place these technologies on the Pantanal Tours Platform. These partners use these technologies to (1) help us analyze how you use the Pantanal Tours website, such as by noting the third party services from which you arrived, (2) market and advertise Pantanal Tours services to you on third party websites, (3) help us detect or prevent fraud or conduct risk assessments, or (4) collect information about your activities on the Pantanal Tours, other sites, and/or the ads you have clicked on. For example, to help us better understand how people use www.brazilnaturetours.com, we work with a number of analytics partners, including Google Analytics. To prevent Google Analytics from using your information for analytics, you may install the Google Analytics Opt-Out Browser by clicking here. Third parties may also use such tracking technologies to serve ads that they believe are most likely to be of interest to you and measure the effectiveness of their ads on other websites and online services. Targeting and advertising cookies we use may include Google, and other advertising networks and services we use from time to time. For more information about targeting and advertising cookies and how you can opt out, you can visit the Network Advertising Initiative’s opt-out page, the Digital Advertising Alliance’s opt-out page, or http://youronlinechoices.eu. To opt out of Google Analytics for display advertising or customize Google display network ads, you can visit the Google Ads Settings page. To the extent advertising technology is integrated into the Pantanal Tours website and you opt-out of tailored advertising, you may still receive advertising content. In that case, the advertising content will just not be tailored to your interests. Also, we do not control any of these opt-out links and are not responsible for the availability or accuracy of these mechanisms.